Jobs in Canada are on the rise, making it easier for newcomers who would like to immigrate to Canada to settle in the country. Start your immigration application today. January was a great month for Canada. The first month of the year saw record-breaking immigration numbers, totaling over 40,000. With so many newcomers planning to move to Canada so quickly, the country needs to have enough jobs available for them to settle comfortably in their new home. Thankfully, January saw a giant increase of 67,000 jobs in Canada! Before you can work in Canada, you will have to immigrate to Canada using one of several immigration programs. Some of these programs are tied to specific provinces and for this reason, you need to know which provinces will offer you the most employment opportunities. This is where you are most likely to find work in Canada in 2019. According to a report by Statistics Canada, 67,000 jobs in Canada were added in January. Most of these jobs targeted young workers in the 15 to 24 age group and the work mostly related to the services-producing industries. Employment increased in six Canadian provinces, British Columbia, Quebec, Manitoba, Ontario, Nova Scotia, New Brunswick and Newfoundland and Labrador. In Saskatchewan and Alberta employment decreased and in Prince Edward Island it remained the same. As you can see from the table above, Ontario is by far leading the country with job creation and employment. Ontario added 41,400 jobs in Canada, bringing the total number of jobs the province has created over the past 12 months to 170,000! If you would like to take hold of these employment opportunities, you will have to move to Canada and find work in Ontario. Ontario continues to be one of the most popular provinces for immigration. Last year the province led the way for immigration, inviting the most newcomers to live in their borders in 2018. For this reason, major cities, like Toronto, become known for their diversity and multiculturalism. Toronto is the true melting pot of Canadian culture. Here you will find cuisine from all over and community hubs for cultures from across the world. It said that over 200 different languages are spoken in the city. In fact, 45% of residents in Toronto speak a mother tongue other than English or French. 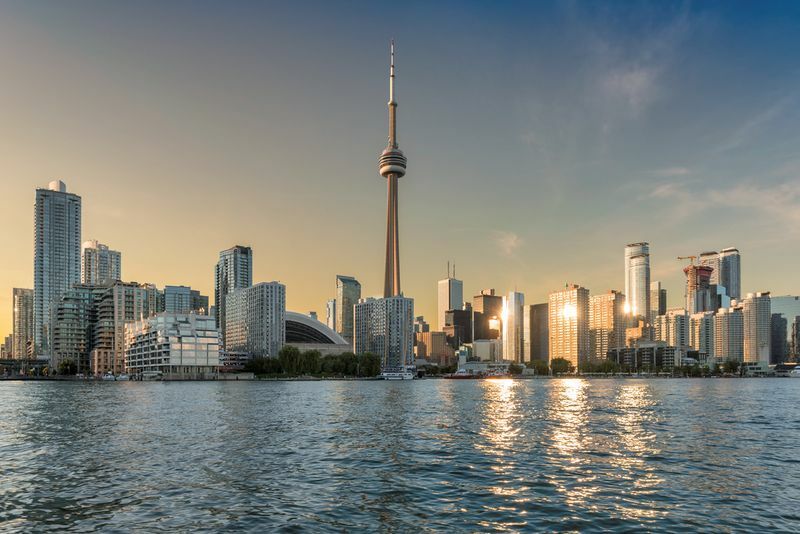 In addition to being the cultural capital of Canada, Toronto is also the country’s financial hub. To keep Toronto and Canada’s economy booming, the province has developed a highly specialised immigration system to bring skilled foreign workers from around the world into their borders. This program is called the Ontario Immigrant Nominee Program. If you would like to immigrate to Ontario you can choose one of the many pathways of the Ontario Immigrant Nominee Program, these include the Employer Job Offer Category, the Human Capital Category and the Business Category. The Employer Job Offer category targets individuals who have a valid, full-time, job offer from an employer in Ontario. It is an employer-centric program, meaning it gives the power to employers to find skilled labourers and international students they want to invite for Canada PR (permanent residence). The category has the following three immigration streams, each with their own unique set of requirements, the International Student Stream, the In-demand Skills Stream and the Foreign Worker Stream. The Human Capital Category includes a range of immigration streams targeting diverse candidates. The best part of this category is that you do not need a job offer to qualify and there are three Express Entry-linked streams in this category, which will allow you to immigrate to Canada faster if you meet all of the requirements. The Masters Graduate Stream, PhD Graduate Stream, Express Entry Human Capital Priorities Stream, Express Entry French-Speaking Skilled Worker Stream and the Express Entry Skilled Trades Stream together make up the Human Capital Category. 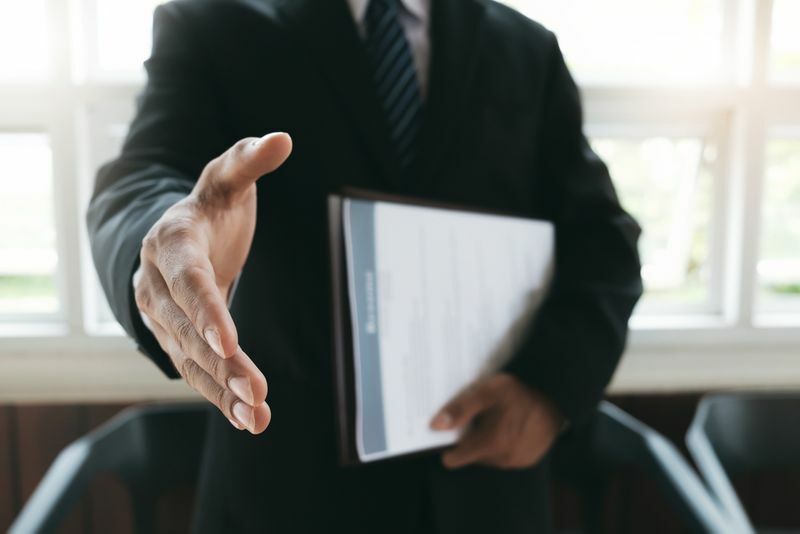 As the name implies, the Business Category targets people who would like to start, buy or invest in a business in Ontario. The category includes the Entrepreneur Stream, Corporate Stream and Investors Stream. With so many jobs in Canada being added every month, the reality of welcoming over 1,3 million immigrants by 2021 is becoming more and more attainable. Canada’s population is aging and the country needs foreign workers to fill all the new vacancies. We make the immigration process easy for you. Once you have completed our comprehensive online questionnaire, you will know which immigration programs you qualify for and then we will apply on your behalf. Start today.